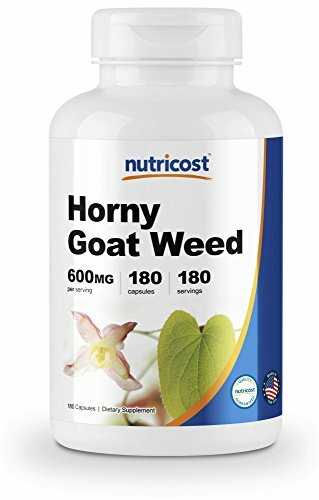 180 Capsules of Nutricost Horny Goat Weed Extract with 600mg per capsule. 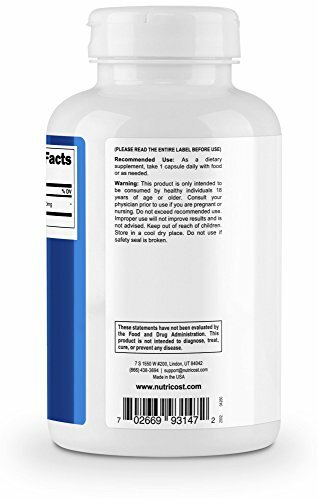 This product is Suitable for Men and Women. 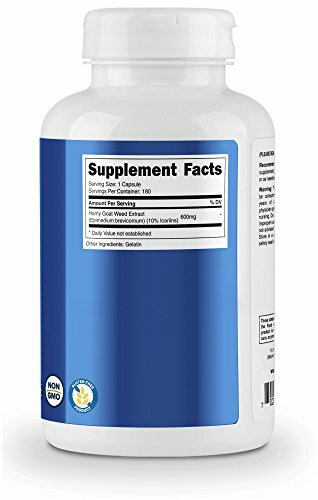 Horny Goat Weed (Epimedium) is a plant that has a long history of traditional use in Chinese herbalism. 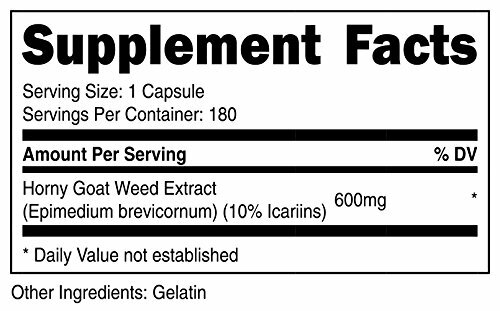 Nutricost Horny goat Weed Extract is standardized to 10% Icariins. 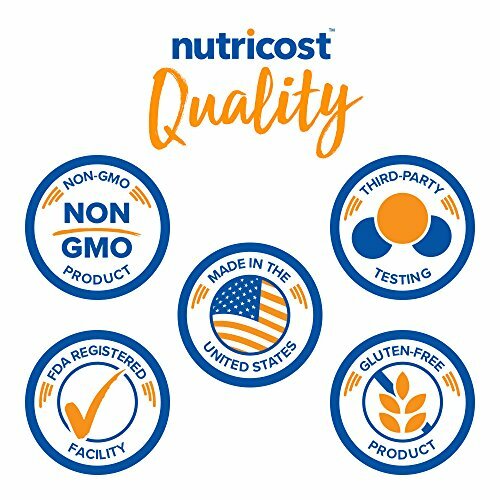 Nutricost prides itself in high quality supplements at the best prices.